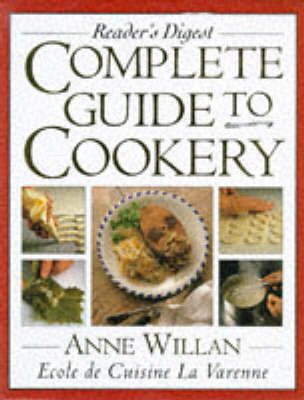 The recipes in La Varenne Pratique are the same as those in this book. This fully illustrated volume provides detailed information and advice on choosing, storing, cooking, preserving and freezing food, as well as giving preparation and serving suggestions for both common and exotic ingredients. The book has been divided into six main sections, each concentrating on a different range of foods and exploring the techniques, utensils and ingredients required in step-by-step graphic sequences. Included in each chapter is additional information on the ingredients: their country of origin, seasonal availability and appearance. The volume also contains notes on storage, cooking methods, common dishes and nutrition.